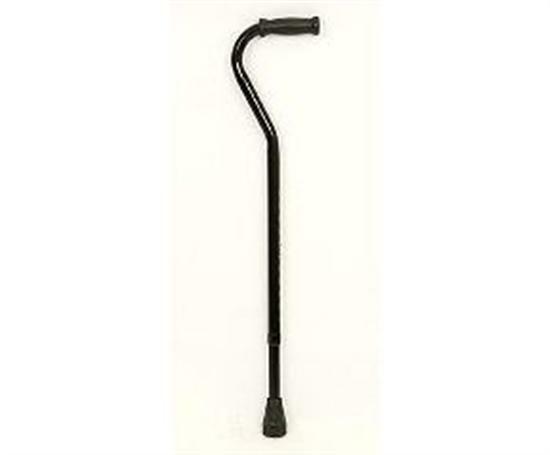 Bariatric Heavy Duty Walking Stick Sturdy And Durable. This heavy duty walking stick is most suitable for patients undergoing bariatric treatment. 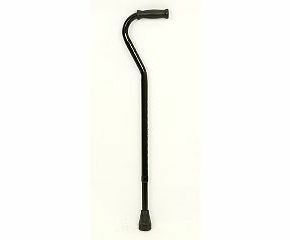 No one would argue the benefits of regular, gentle exercise and this heavy duty walking stick is an ideal walking aid. It has a vinyl hand grip that feels comfortable and naturally rests in the hand. Just holding the stick will fill the user with confidence! This stick is a specially designed bariatric walking stick, it is capable of supporting users with weights of up to thirty five and three quarter stone. The stick itself is made from sturdy steel tubing and hard wearing too thanks to its durable powder coating.